Get Personal Cover - peace of mind that you're covered in any vehicle as a driver or a passenger. £8 a month. Looking for Breakdown cover? Well why not take advantage of these RAC offers. The RAC has been providing breakdown cover to motorists for decades, so they know exactly what you need. 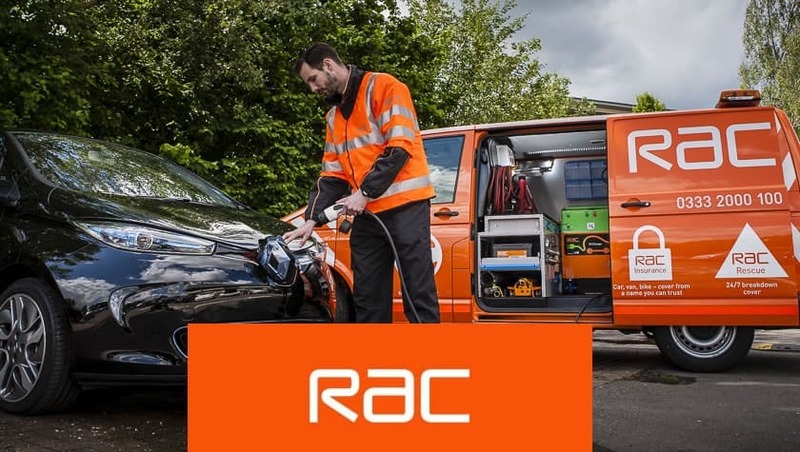 Police Discount Offers will continue to bring you the latest RAC offers and promotions available all year round. Make sure you continue to check back on this page to find the right deal for you.